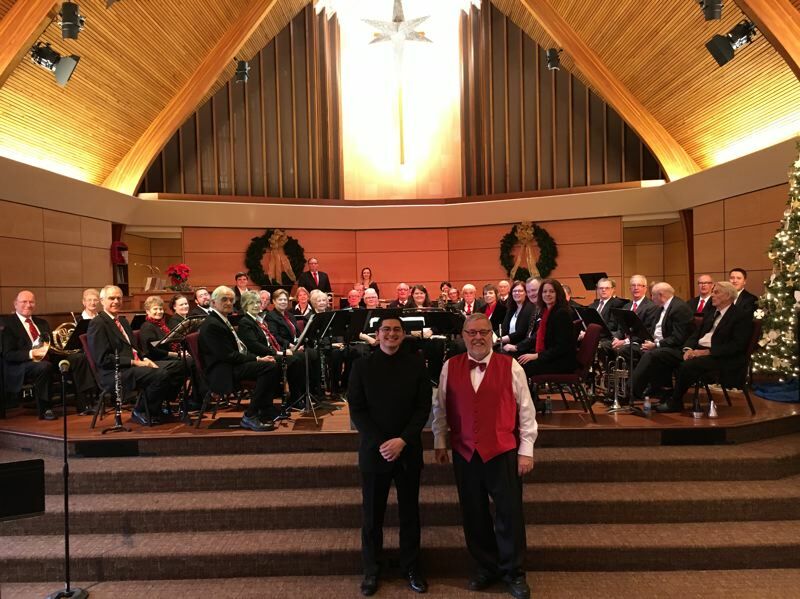 The Portland Metro Concert Band and the East County Community Orchestra will join forces to present a concert at 3 p.m. Sunday, April 8, at the Horner Performing Arts Center on the David Douglas High School campus in Portland. Glenn A. Taylor has taken over the direction of the concert band and noted that 14 of the 50 musicians are Clackamas County residents. The band will play a variety of pieces with different genres and styles. Eben Fernando Heldreth, assistant musical director, has put together a piece called "October," by Eric Whitacre. "Originally written for choir, this version retains the beautiful melodies for human voice while being played by instrumentalists," Taylor said. "One of my choices was 'Oblivion,' a tango by Astor Piazzolla, thought by many to be the world's foremost composer of tango music," he said. "Audiences enjoy our programs because they get to hear a broad variety of music, including classical, original compositions, marches and pieces used in (or written for) theater and film," Taylor said. "Horner Performing Arts Center is a comfortable venue, and its location at 1400 S.E. 130th Ave. makes it easy to get to for Clackamas County residents." Taylor added: "Come early, as some David Douglas High School musicians will be playing prior to the concert start time. During intermission you will be able to enjoy cookies and coffee while you stretch your legs and visit with players."